The Hindu calendar is based on the lunar cycle rather than the solar cycle. Due to this, an extra month arises after every thirty-two month period. In 2018 there is an extra month (Adhik Maas) as per the Hindu Calendar. 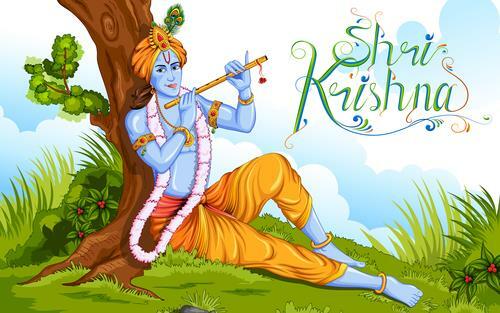 This month starts from 16th May to 13th June and is dedicated to Lord Shree Krishna. During this month of Adhik Maas, people perform various types of religious rituals such as keeping a fast, reciting of religious scriptures, mantras, prayers and performing various types of puja. According to Vedas, during this month Bhagwat Gita recitations are done and Lord Vishnu is worshipped too. Reading and hearing to different Kathas bring well-being in terms of wealth and health.